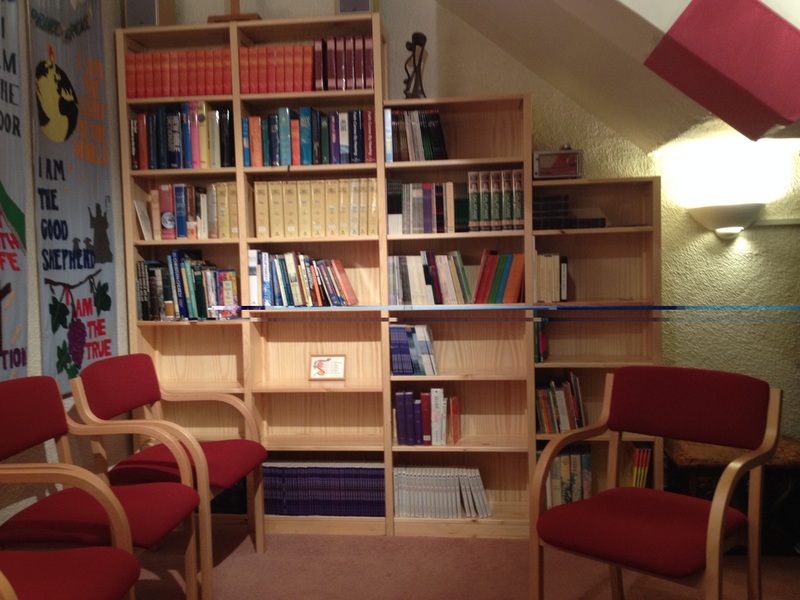 The library exists to help Church members and Centre visitors learn more about the Christian Faith. It is housed in the Quiet Room and consists of over 230 titles, and includes a children's section, various translations of the Bible, commentaries, study guides and biographies, CDs, DVDs & Video tapes. 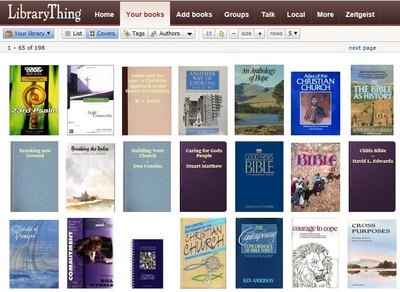 The Library Catalogue may be viewed online. First time users should first review this help page. Follow this link for information on Sunday Club for primary age children, the S1-S3 Group for young secondary school pupils and a 'Simpsons Plus' group for S3 upwards. The courses and workshops available to church members may be viewed here. Each Spring we hold either a Congregational Workshop or a Elders' Retreat/ Workshop. On April 26th 2014 we held an Elders' Retreat/ Workshop, offsite at Kemnay. Our Services are recorded and transcribed to CD each week. 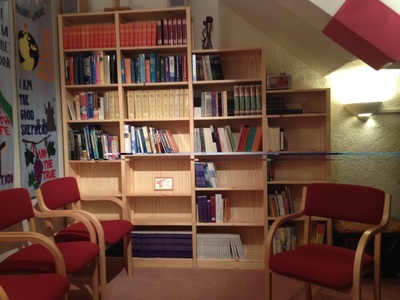 Copies are held in the Quiet Room in the Church Centre, where they may be borrowed, or played on the CD player. 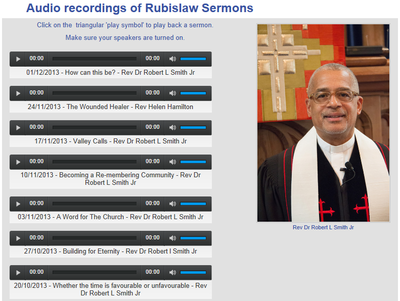 The Sermons can also be replayed directly from this webpage. House Groups form an excellent opportunity for learning and fellowship in a relaxed and informal setting. 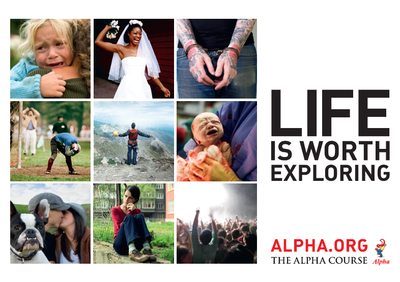 All members of the Congregation are strongly encouraged to join one. Each group usually follows a program based on a study guide or book. Currently we have 3 evening groups meeting every 2 weeks on either Mondays, Tuesdays or Thursdays. New members are warmly welcomed to join. 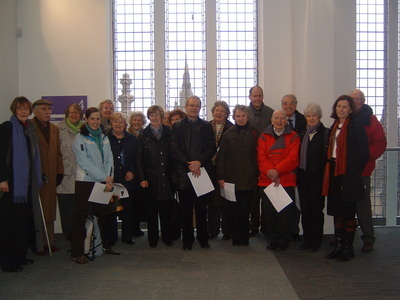 We would also be delighted to increase the number of groups, either in the evenings or during the day. 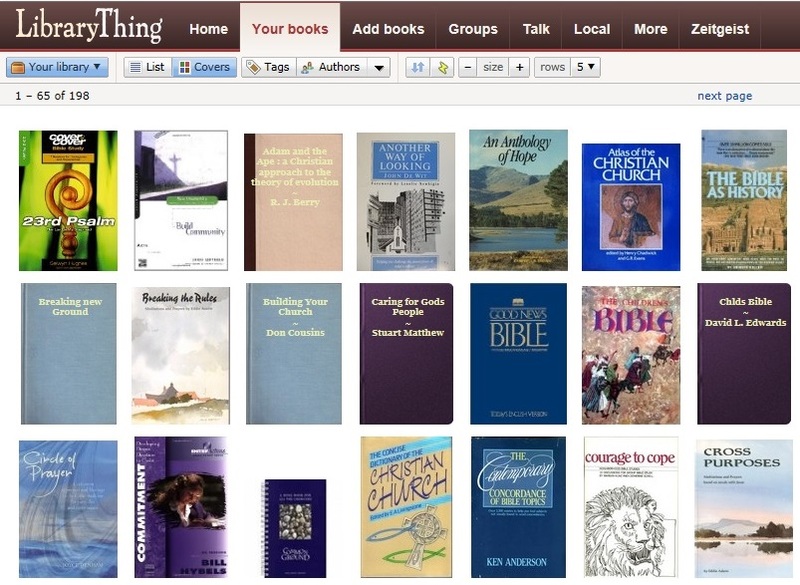 We have highlighted here some of the wealth of Christian Resources available on the internet.